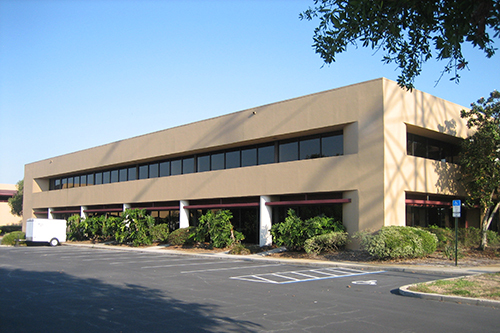 Cardinal Point Interstate Business Park is a 7 Building, 123,673 sq. ft., Class B Office Park. 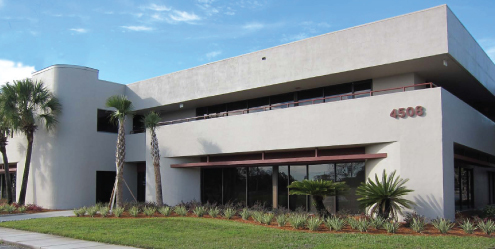 Its central location on US 301 immediately south of the US 301 / I-4 Interchange is easily accessible for employees from all over the Tampa region. Tenants enjoy a beautiful park setting with lush landscaping and ample parking. 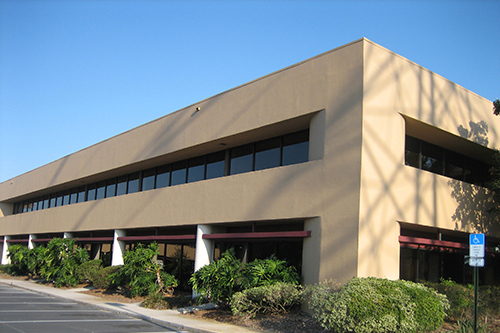 Available contiguous space from 400 to 10,000 sq. 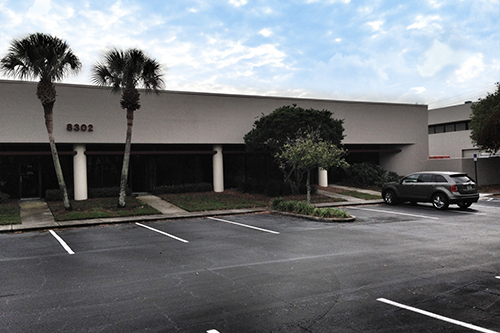 ft.
Non-contiguous space available over 10,000 sq. ft.